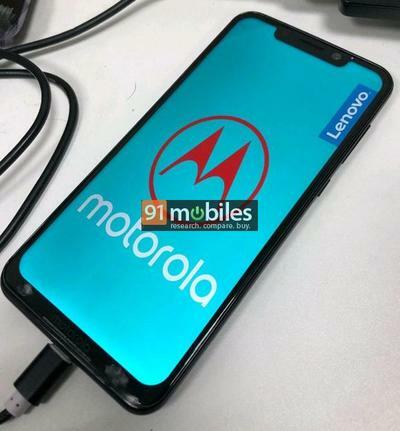 Motorola’s next phone, dubbed One Power, has reportedly leaked, showcasing a drastic departure from previous models. First reported by 91mobiles, the One Power will reportedly be announced in the coming weeks or months. From the image leaked, we get to see the different design aesthetic Motorola went with, most notably the display. It’s hard to miss the One Power’s similarities to the iPhone X, but it’s hardly the first Android phone to copy Apple’s most recent flagship. The display looks interesting, but that’s not the most striking feature of the One Power. According the Android Headlines, it will run Android One. The website also published a render of the One Power earlier this week that reveals its backside, which features a camera layout just like the iPhone X and what looks like an aluminum body. That means the One Power won’t feature support for Moto Mods. It’s interesting Motorola is choosing to include the new notched display with an Android One device, which are usually affordably price. The Nokia 6.1 featuring Android One costs just $270. It’s unclear how much the One Power will cost, though it is not out of the question to expect something below the $500 mark. 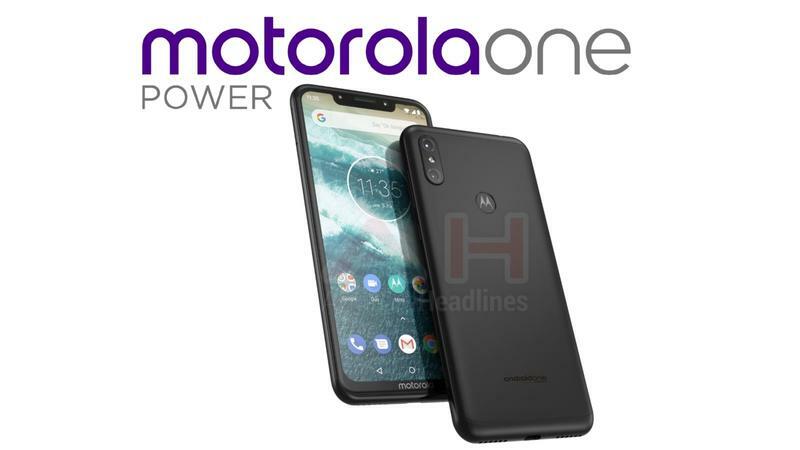 If the leak proves to be legit, Motorola will add another device to its already crowded smartphone lineup that includes the Moto E, G and Z lines.